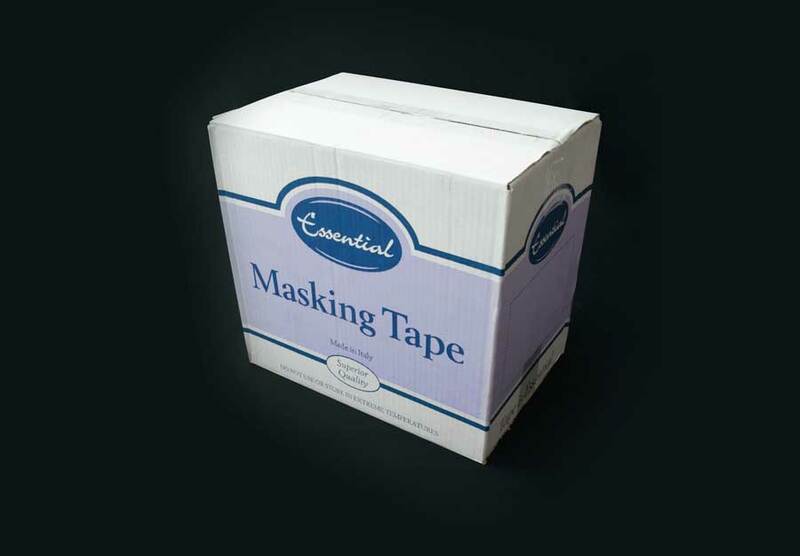 Customers will save more with the Essential great value range of Clear, Parcel and Masking tape. 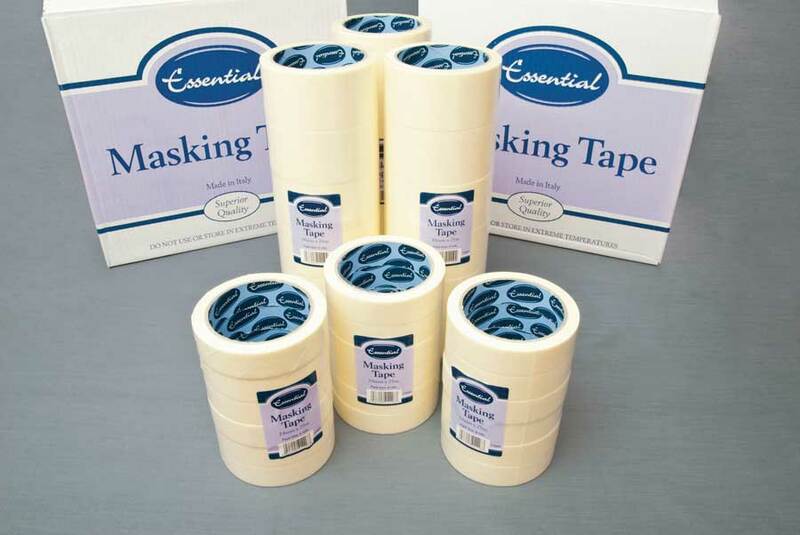 Essentials range of Masking Tapes are perfect for your customers needing to mask off surfaces or achieving straight lines when painting and decorating. 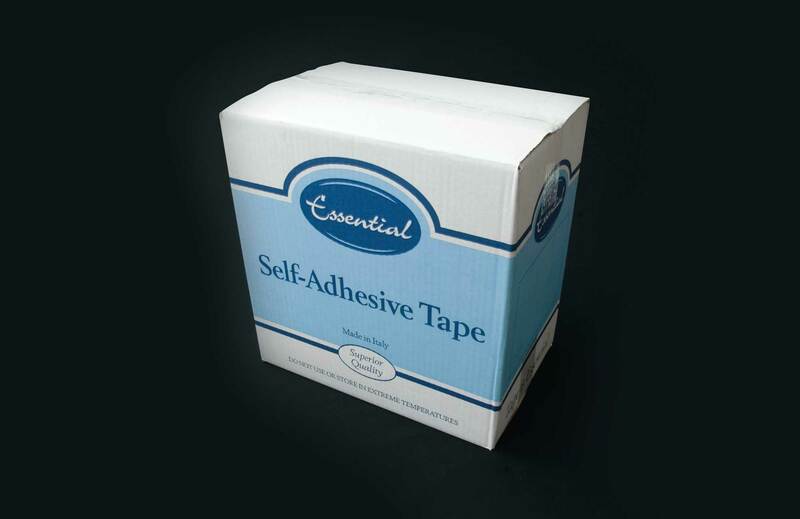 The adhesive is the key element to its usefulness, as it allows the tape to be easily removed without leaving residue or damaging the surface to which it is applied. 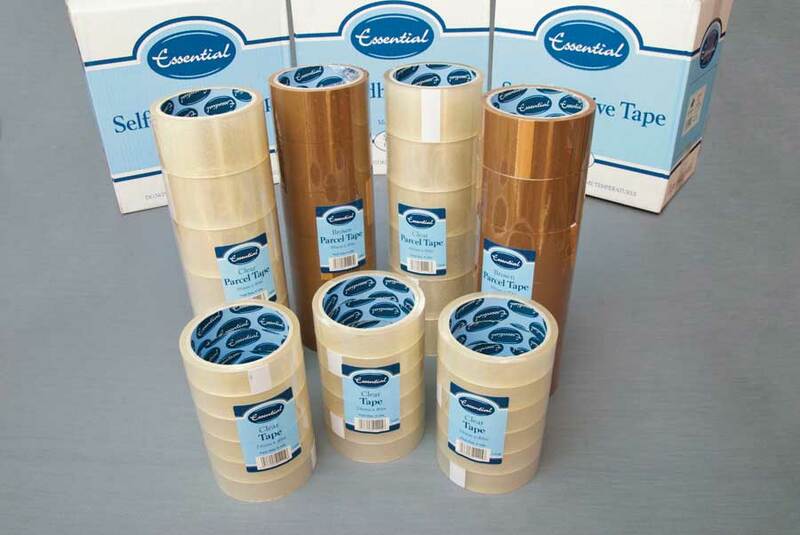 If your customers need strong-bonding packing tape Essential provide brown or clear Parcel tape in 6 packs. Product Size: 24mm x 40m / 1"
Product Size: 48mm x 40m / 2"
Product Size: 24mm x 25m / 1"
Product Size: 48mm x 25m / 2"